Looking for other ways to contact your customer besides emails, calls, and text messages? Then, the ServiceSeeking iOS and Android apps’ new chat feature is perfect for you. 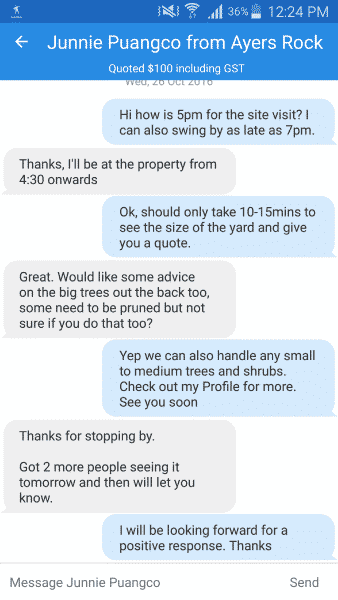 ServiceSeeking.com.au recently upgraded its iOS and Android apps to include a new chat feature. Set on making communication easier for both customers and businesses, the improvement relies on mobile data and wifi. This allows users to exchange messages without paying up for text messages and calls. The quote that you send to your customer becomes your first message in your chat conversation. 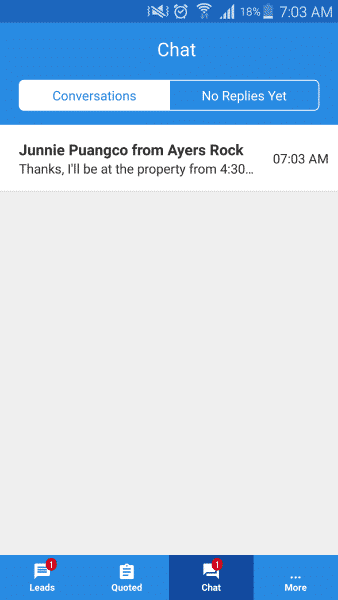 If they’re not currently using the app, a pop-up notification will appear on their phone. From then on, you can easily talk to your customer about the details of the job, ask questions, and set site visits and appointments. 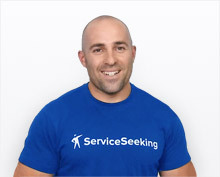 What if your customer doesn’t have the ServiceSeeking app installed on their phone? Don’t worry. They’ll still get your message via email. Download the app today to try the chat feature!